If you use social media as part of your real estate marketing plan, Twitter should be in included. Although it is not as big as Facebook™, it is constantly growing and if you realize your target market is on Twitter, then jumping on the Twitter bandwagon is a smart idea! Use Images – Always tweet with an image. The engagement you get with an image is more than 5 times higher than just pasting a link or text. Make sure the image is attention-grabbing. Brand Yourself – On social media, it is important to let people know what you do. Twitter lets you customize your profile, so be sure to add your company logo and an image of yourself. Think Local – Because your business is local, you want to find people on Twitter that are local. Look for local representatives, businesses, and professionals and start building your Twitter followers. Don’t Always Talk Business – People are looking for authenticity, so be sure to have fun and mix in some personal thoughts or articles. You don’t always have to talk business. Engage – Don’t just post, be sure to visit your followers and engage with them. Respond to their retweets and be sure to share some of their tweets on your site. Use Hashtags Correctly – You may think it’s fun to invent your own hashtags, but it likely won’t build engagement or followers. Look for hashtags that are popular or being used locally that mesh with what you are tweeting. You want people to find your tweets via those hashtags, and making up your own won’t help. 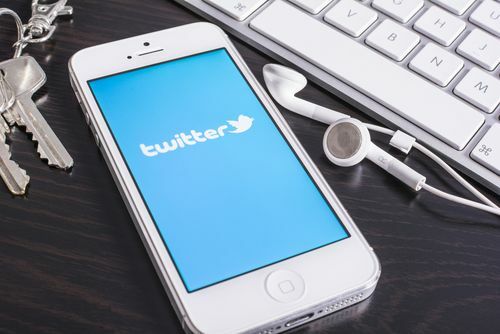 Agents, how are you using Twitter effectively in your real estate marketing plan?